Freeman Dyson has questioned whether any conceivable experiment in the real universe can detect a single graviton. If not, is it meaningful to talk about gravitons as physical entities? 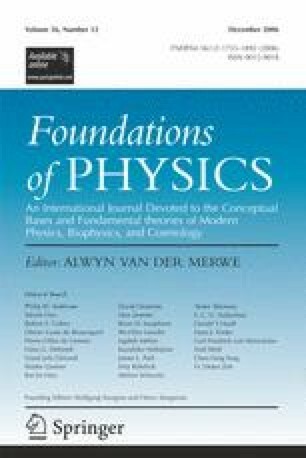 We attempt to answer Dyson’s question and find it is possible concoct an idealized thought experiment capable of detecting one graviton; however, when anything remotely resembling realistic physics is taken into account, detection becomes impossible, indicating that Dyson’s conjecture is very likely true. We also point out several mistakes in the literature dealing with graviton detection and production.